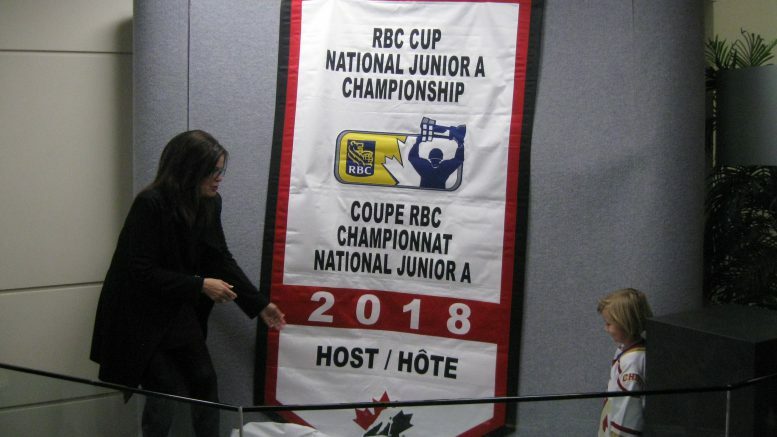 Chilliwack – Chilliwack’s successful bid for the RBC Cup in May 2018 took another giant step forward. Throughout March, Chilliwack Chiefs season ticket holders have first crack at all the seats for the 8 day run (13 games), May 12-20, 2018. ($179 with a $50/seat non-refundable deposit). There is a priority list that follows season ticket holders access. That starts April 1. On April 3, Online ticket sales can be made through the Prospera Centre website or the administration office. Tournament officials are now doing their push to get as many volunteers involved. The sign up applications are now available , again through Prospera Centre or the Chilliwack Chiefs office. The call is out now for other corporate sponsors to get on board. That includes everything from programs and dasher boards to sponsoring the gala dinner. 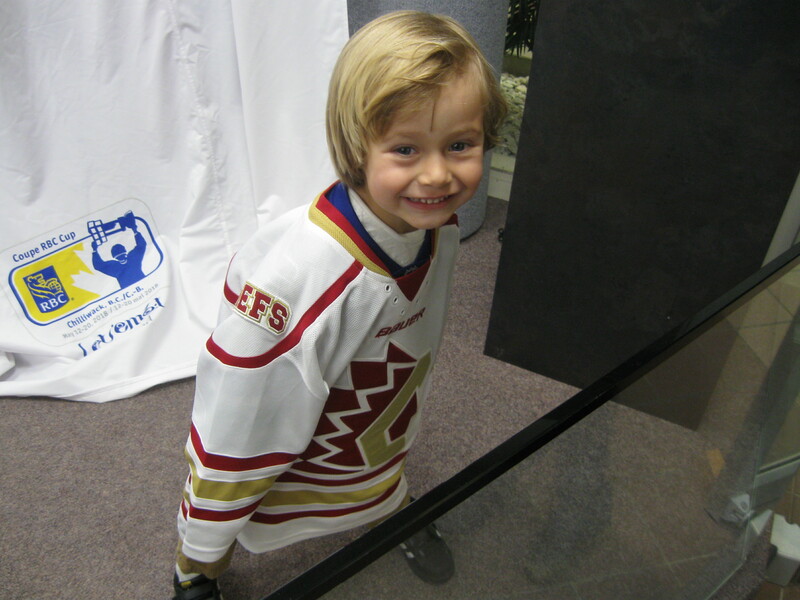 You Know Chiefs Hockey Season Is Close When……. 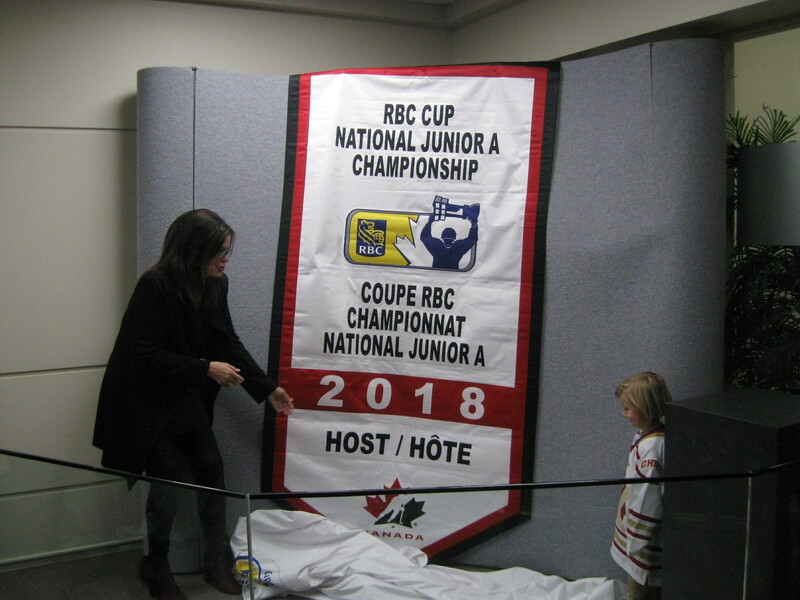 Be the first to comment on "RBC Cup Chilliwack – Ticket Information – Volunteers And Corporate Sponsors Needed"